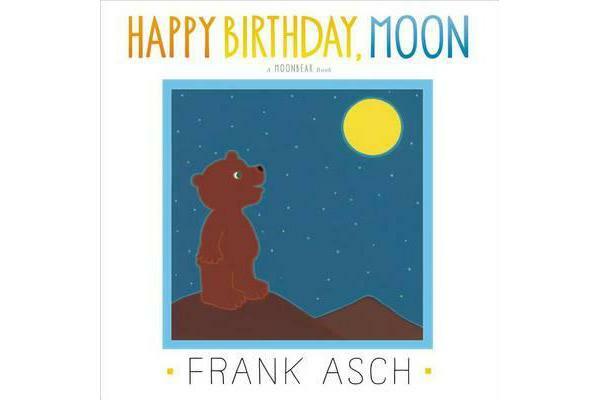 Moonbear comes up with the perfect birthday gift for the moon in this charming reissue of a beloved classic by award-winning author and illustrator Frank Asch. Moonbear discovers that he and the moon share the same birthday. Now Moonbear wants to give his nighttime friend a present. But what do you buy the moon?